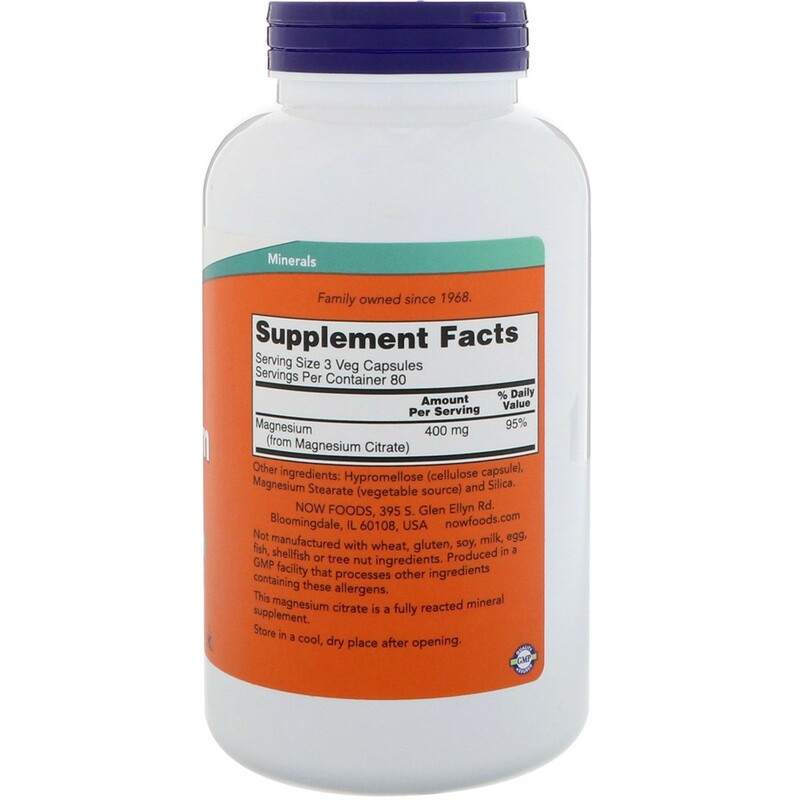 Other Ingredients Hypromellose (cellulose capsule), magnesium stearate (vegetable source) and silica.Not manufactured with wheat, gluten, soy, milk, egg, fish, shellfish or tree nut ingredients. Produced in a GMP facility that processes other ingredients containing these allergens. 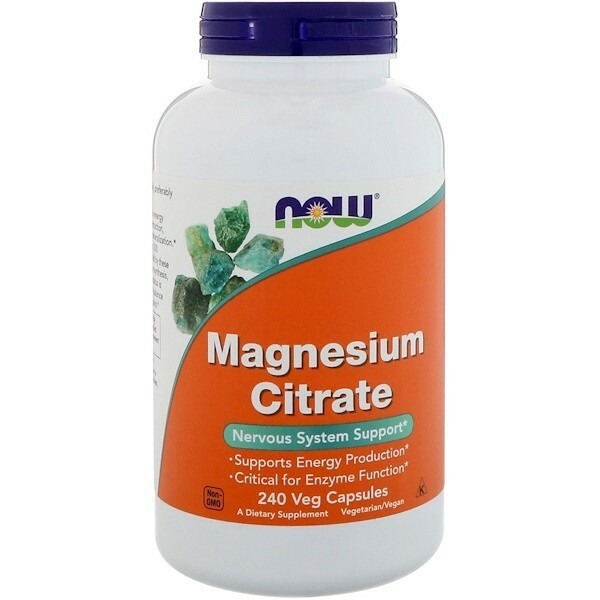 This magnesium citrate is a fully reacted mineral supplement. 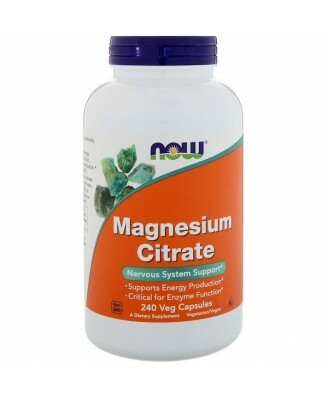 Now Foods offers you this great quality product for diet supplement.